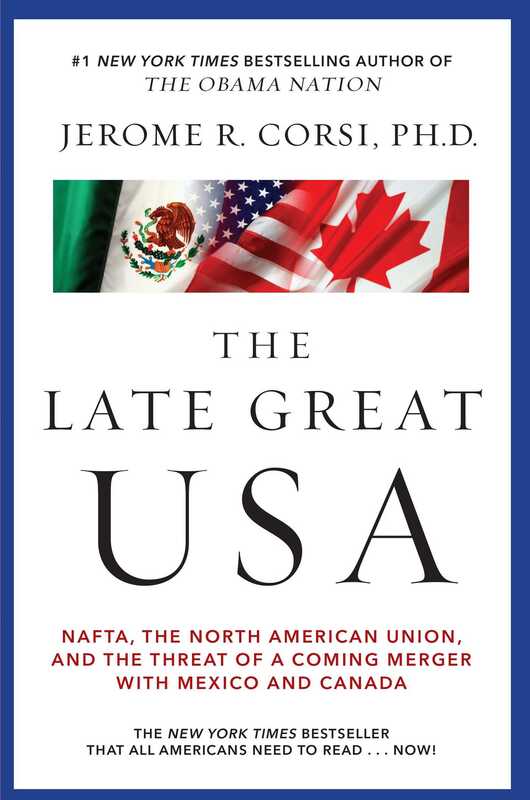 Now in paperback, the New York Times bestseller that exposes the business and government leaders who want the United States, Mexico, and Canada to merge into a North American Union similar to the European Union. The European Union was put into place incrementally over fifty years, not by the citizens of the member states, but by the efforts of an intellectual elite who disguised their ultimate goal of a regional government. Today, a bloated, unelected bureaucracy rules over hundreds of millions of people—people who have no say over the EU’s actions...or their own futures. Think it could never happen here? 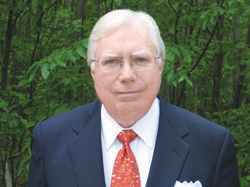 According to author Jerome Corsi, it already has. The Security and Prosperity Partnership—announced in 2005 by the leaders of Mexico, the U.S., and Canada, but never presented to Congress for approval—is already laying the groundwork for the merger of the three nations into a North American Union. Here, in The Late Great U.S.A, the #1 New York Times bestselling author of The Obama Nation makes a boldly provocative argument about the future of our country, in this important book that was, in part, the inspiration for the final chapter in Glenn Beck’s #1 New York Times bestseller An Inconvenient Book.